When you are given rain and thunderstorms you: Pivot! Inside it was! It just so happens that Union Station Hotel is attached to a mall. Large walk ways to play and photograph. Peyton was our model and a 2015 high school senior from Illinios. 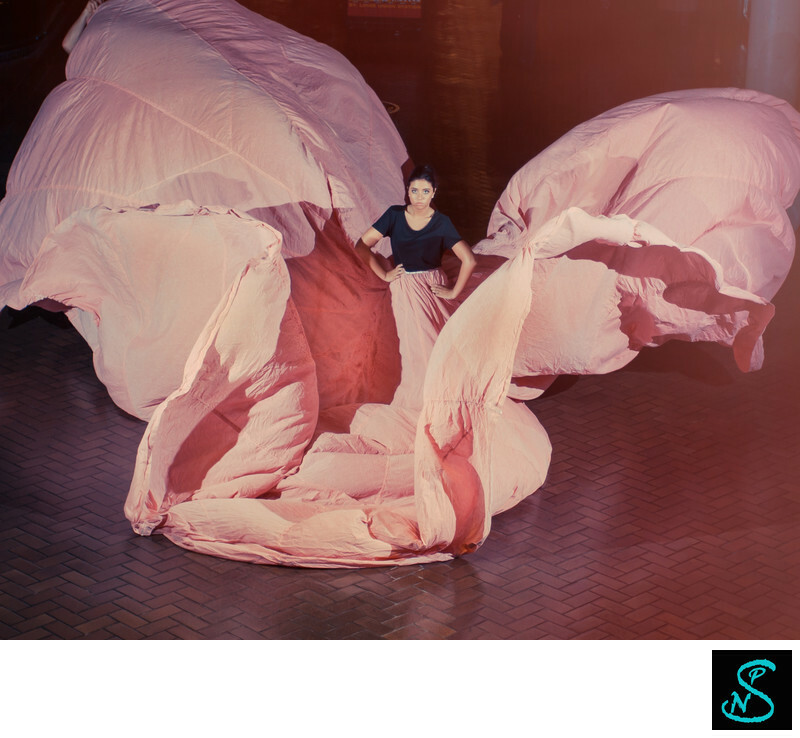 A big pink parachute to photograph was so fun. Location: St. Louis Union Station . Keywords: April (69), model (96), shutterfest (69), St. Louis (69), TMP (69).